When Responsible Eco-tourism and Green Travel is encouraged, as it is here in Ponta Malongane, it offers the responsible eco-traveller an experience closely linked to nature. Conservation and environmental education in Southern Mozambique. 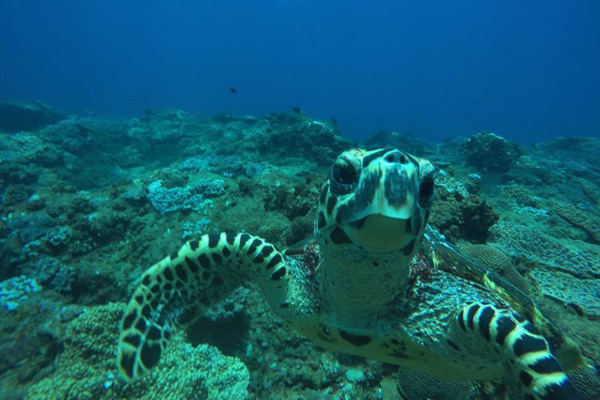 The new MPA, after being in legal process for years, was officially passed in 2011 to enforce regulations pertaining to the Southern Mozambique marine environment. Halo Gaia Adventure Travel / Complexo Turistico do Malongane are honoured to have been granted a Dolphin viewing and interaction permit. This permit was officially handed over on the 23rd November 2011. This licence permits RESPECTFUL MARINE MAMMAL TOURISM and allows our water craft within close proximity to the dolphin pods, given that the behaviour of the dolphins is respected. 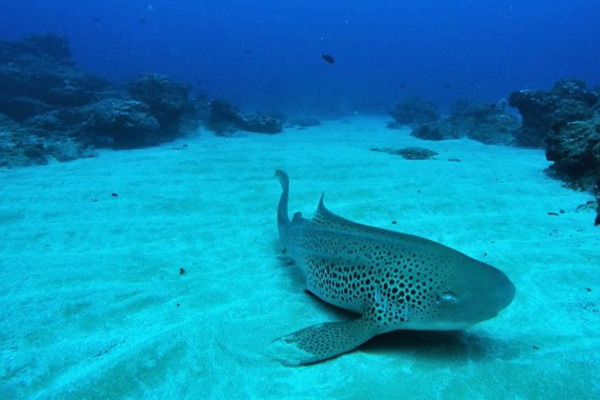 Ponta Malongane, Southern Mozambique is an exquisite holiday destination with access to world-renowned diving reefs and marine wonders. Since the mid Nineties a relationship of trust has been established with the resident wild dolphin pods of the area. 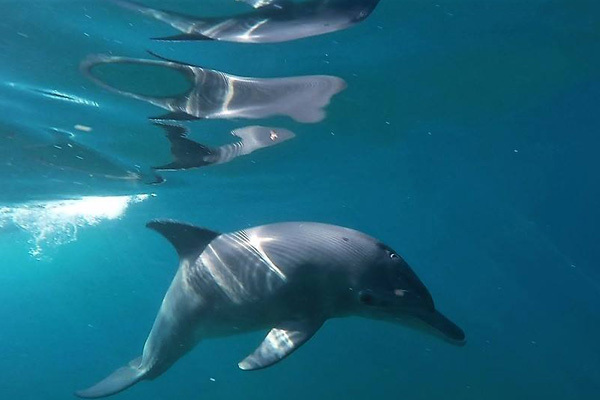 For the past 19 years, Ponta Malongane, in association with Halo Gaia Adventure Travel, have striven to create and sustain a respectful, ecologically friendly relationship with the Inshore bottle nose dolphins (Tursiops Aduncus) and the growing curiosity of humans wanting to encounter these wild dolphins in the ocean. Education is so very important to ensure that the viewing and possible swimming with the dolphins be undertaken in a way that does not inflict harassment of any sort to the delicate social structures and behaviour of the resident pods. Halo Gaia and Complexo Turistico do Malongane follow the strict regulations of a no touch policy with the resident Wild dolphins and all other marine species. We strictly adhere to a one boat policy when respectfully encountering the Wild dolphins out at sea. 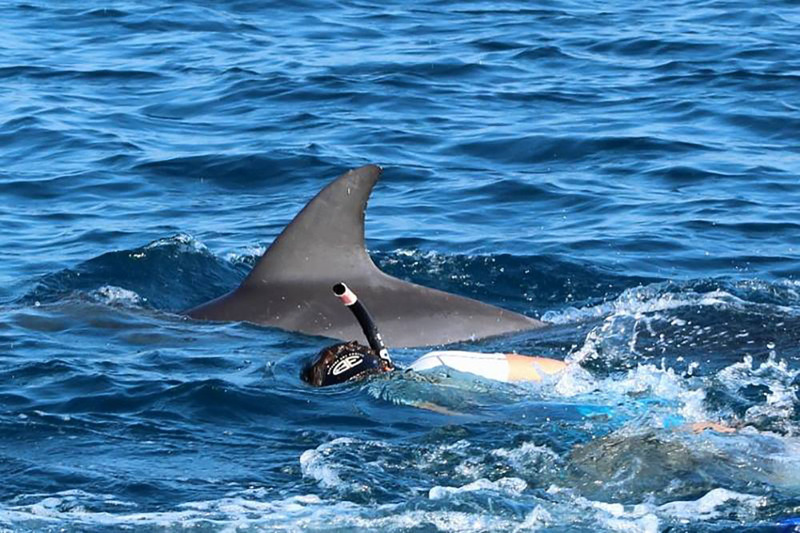 There are 4 legal Dolphin Swim operators within the 30 plus km stretch of Ponta Do Oura Partial Marine reserve ( MPA ). The One Boat policy ensures the dolphins do not experience harassment of any sort. 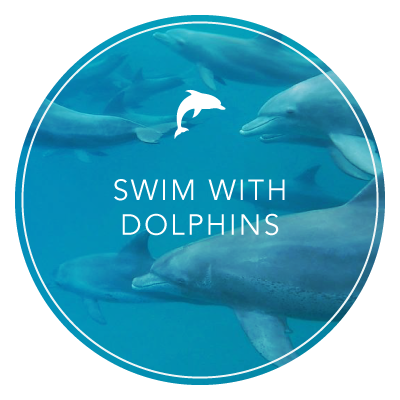 Our operators – fondly known as the Dolphin Ambassadors – also regularly meet to discuss protocol – changes to conduct and seasonal swim / in water etiquette – based on data findings – high tourist influx over certain periods of the year. 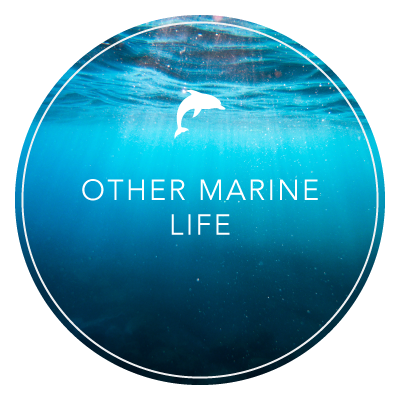 Southern Mozambique – MPA – has an outstanding world class Marine Mammal Operator code of conduct – The wild dolphins always set the tone for what unfolds – both regards – in water or boat based observations. 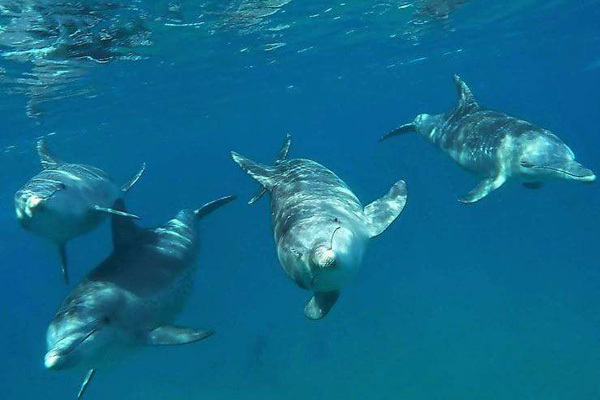 All Dolphin interaction is respectful and conscious on dolphins’ terms and nature’s conditions. Complexo Turistico do Ponta Malongane has sole launch rights in this pristine 7 km bay and thus results in an uncluttered boat launch experience, a rare find now days. Eco & responsible tourism aims to educate the visitor on the inherent ways of indigenous nature. It does not interfere with the natural ecosystem and honours what the area has on offer. From the onset Courtney felt passionate about respecting the rights of dolphins, all creatures and the surrounding environment. She played a key role, working in close association with Ponta Malongane and Maputo Maritime law to establish regulations pertaining to the ethical interaction with wild dolphins. 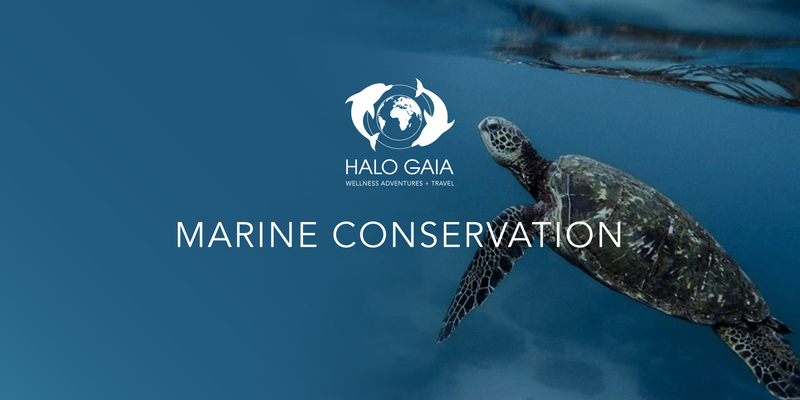 Halo Gaia has, for years recorded important information, photographic detail and data pertaining to the dolphins and their behaviour. 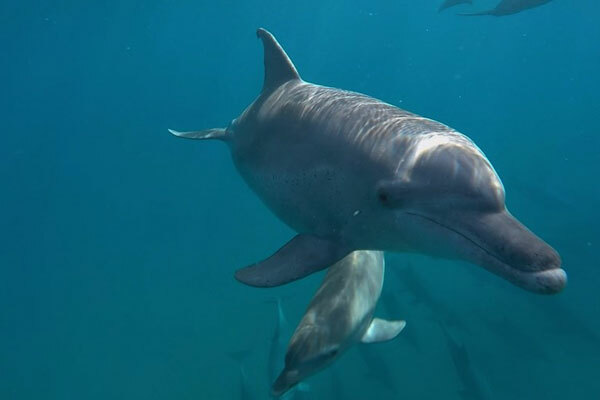 Halo Gaia/ Ponta Malongane has very experienced dolphin swim facilitators and boat skippers who will determine when interaction of either boat proximity or in water swim encounters are possible. Ponta Malongane has the legal license to operates all Ocean Safari Scenic Tours under the “Transporte Maritimo Commercial de Trafego local de Passageiros” license issued to Malongane for commercial dolphin launches in Southern Mozambique. 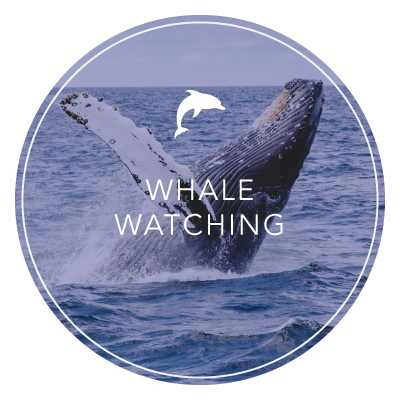 Unauthorised Water Craft are to keep a 300mt viewing distance from any Marine Mammals. Thus it is illegal to chase, feed, herd, catch or disturb the dolphins. Private vessels, particularly JET SKIS, with their high frequency engine sound should stay well clear of dolphin pods. The MPA regulations do no longer permit Jetskis to play in the surf zone; jet skis are only to be used with correct licensing for fishing purposes in deeper water. 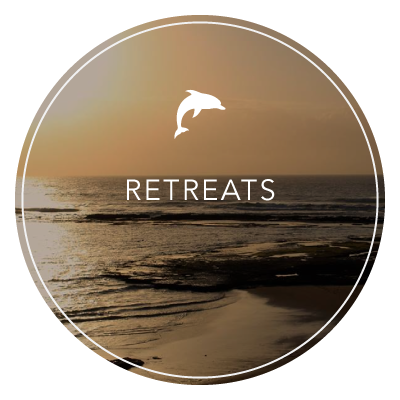 Responsible Eco-tourism / Green – conscious travel additionally and importantly plays a direct role in the upliftment of a local population. It is within the interests of the growing community of a 3rd world country to encourage Eco Tourism as a means of livelihood and income. Thus education and involvement around the conservation of our fast depleting resources is of dire importance. Here in 3rd world Mozambique poverty is rife, by inviting & educating travellers from around the globe – Halo Gaia and her patrons support the local community & small local businesses – literally simply by your visit we are putting food on tables. The travel and tourism industry has had a direct impact on the upliftment of this impoverished local population. Locally crafted beautiful carvings, jewellery, basket ware and printed clothing are on offer to the visitor. Through direct education the value of our planets precious oceans, dolphin population & the important conservation of all our natural resources – has been highlighted to the local Mozambican here. 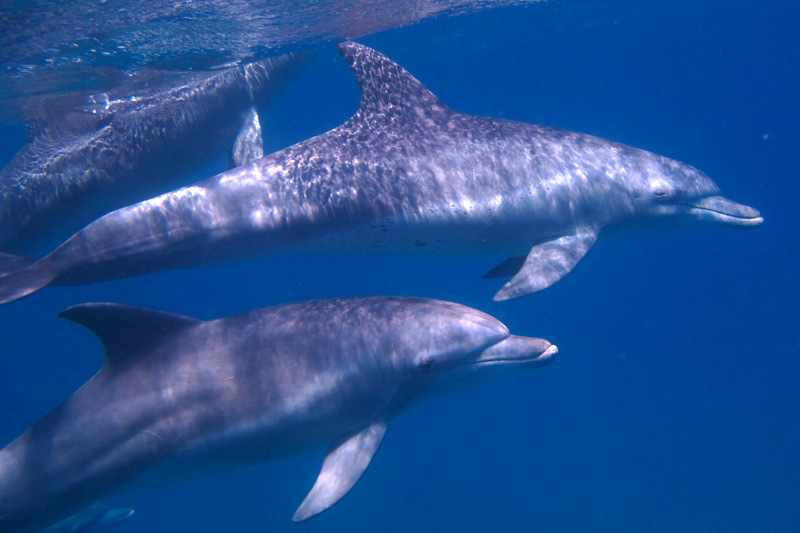 Hence here, in the Southern Mozambique waters, wild dolphins are deeply loved, respected, appreciated – unlike many other parts of the world. If the dolphins do approach your vessel to bow ride please note the following. Please stop movement of your watercraft as to not encourage play and to reduce noise disturbance, Dolphins are highly sensitive to sound. Do not suddenly change direction or pursue them. Do not block their passage of travel by placing your vessels in front of them. Never attempt to herd dolphins by driving fast circles around them. Only ONE Boat is allowed to be near a pod of dolphins at one given time. Change of directional swimming, long extended dives, fast swimming, unpredictable surfacing, tail slaps and loud exhalations are all signs of avoidance. Move away immediately. Avoid nursery pods that have young calf amongst them. Summer (from December – March) is our calving season. Do not over stay your welcome. 20 min viewing time is advised. If you are swimming with the dolphins please NEVER touch or attempt to grab onto them, the dolphins are wild and potentially dangerous if not respected or their present behaviour understood. Trust with the dolphins of the area has been established through strictly adhering to the NO TOUCH policy. If you are a keen fisherman please take care to dispose of all fishing tackle in the correct manner as many marine mammals are wounded through entanglement or consumption of fishing hooks, line, plastic and fishing gear. 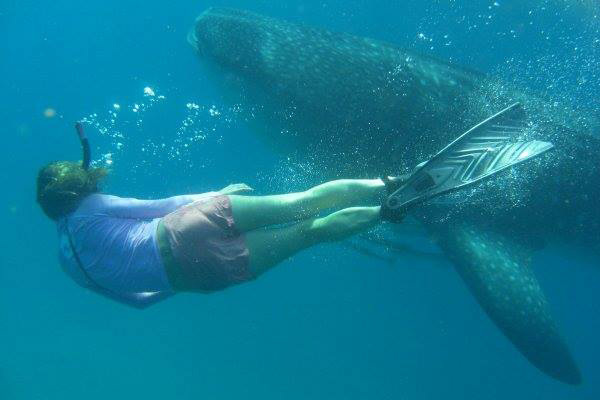 Eco-Travel – Thank you for your respect, awareness and care to keep our ocean and Marine Mammals safe. CONTACT US TO BOOK YOUR WILD DOLPHIN ADVENTURE!